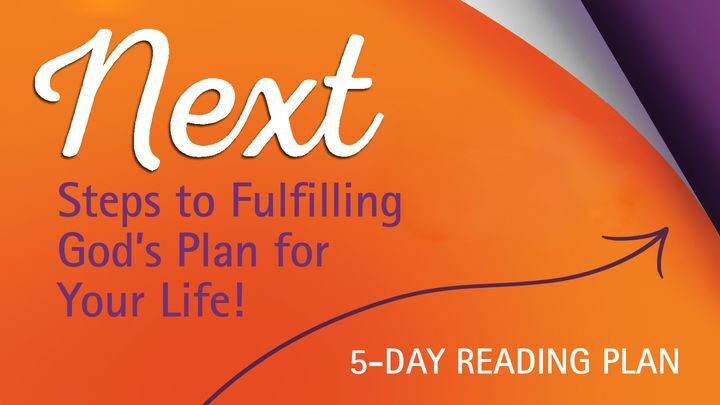 Next Steps To Fulfilling God’s Plan For Your Life! - Sometimes in life we find ourselves still dreaming the dream but not living the dream. We reach a place called “Stuck,” which has the potential to lead to discouragement and unhappiness. God’s Word can equip you to hurdle the obstacles that are keeping you from following His plan and equip you to take the necessary Next steps to fulfilling His purpose for your Life. Sometimes in life we find ourselves still dreaming the dream but not living the dream. We reach a place called “Stuck,” which has the potential to lead to discouragement and unhappiness. God’s Word can equip you to hurdle the obstacles that are keeping you from following His plan and equip you to take the necessary Next steps to fulfilling His purpose for your Life.